My Dream Canvas: From Morocco With Love! I have Morocco on my mind this Monday morning. It is a nice thought to have at the beginning of the week :) Here is something bold, dramatic and beautiful from my favorite store "The Loaded Trunk". The perfect images to shake off those Monday morning blues! The Loaded Trunk connects you to a global network of artisans and designers. 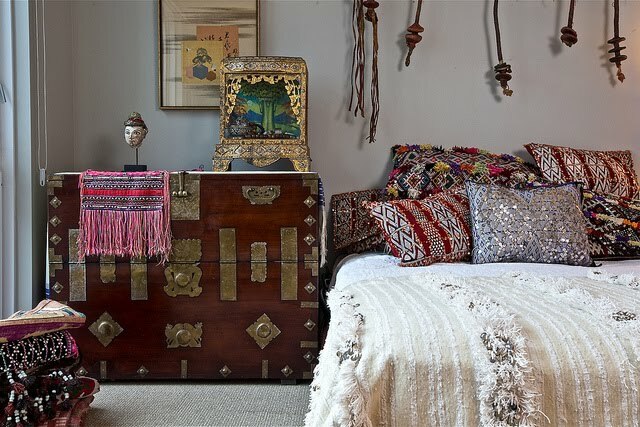 Each item sold through The Loaded Trunk is either created specifically for The Loaded Trunk, or purchased from a local market across the globe. I have been in contact with Roni from the Loaded Trunk. 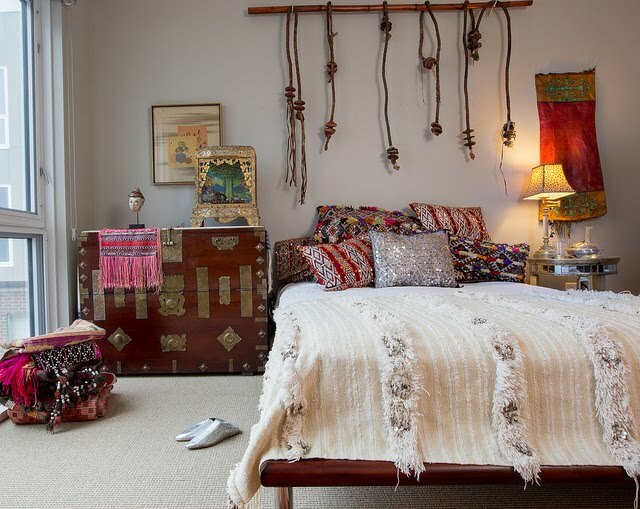 She has recently returned from a trip to Morocco with some pretty amazing finds! Visit Loaded Trunk and enjoy your journey to Morocco! To read my earlier posts about this store click here and here! These lovely images are from a photo shoot of the products in her home!